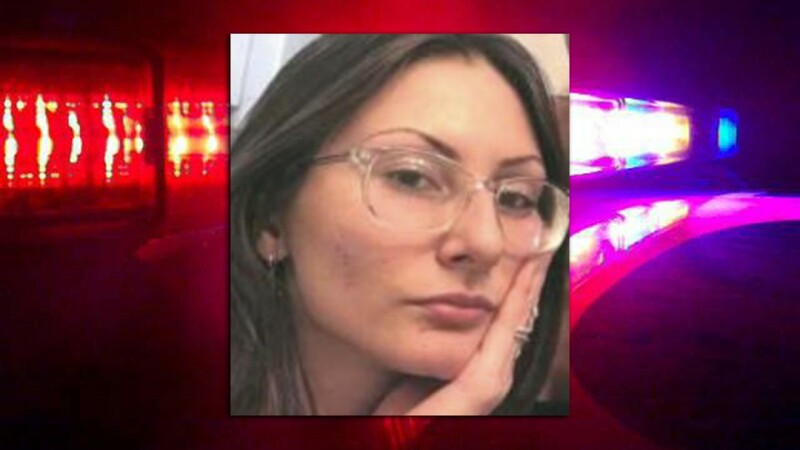 A young Florida woman who authorities say was so infatuated with the Columbine school shooting they feared she was planning an attack in Colorado just days ahead of the 20th anniversary was found dead Wednesday in an apparent suicide after a nearly 24-hour manhunt. 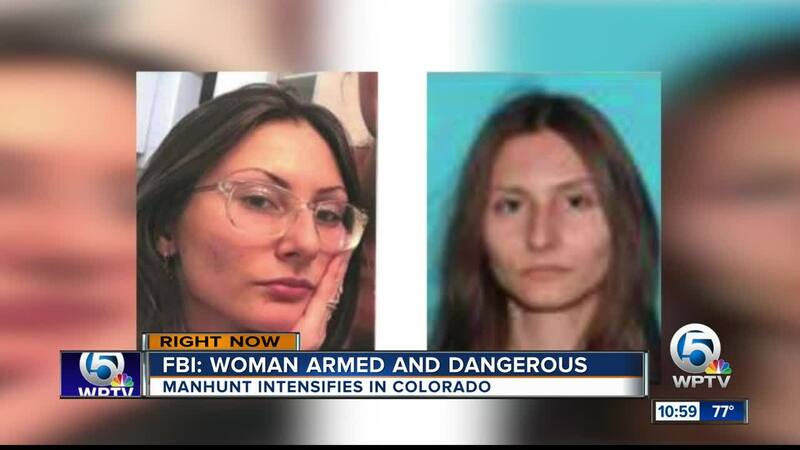 LITTLETON, Colo. (AP) — A young Florida woman who authorities say was so infatuated with the Columbine school shooting they feared she was planning an attack in Colorado just days ahead of the 20th anniversary was found dead Wednesday in an apparent suicide after a nearly 24-hour manhunt. 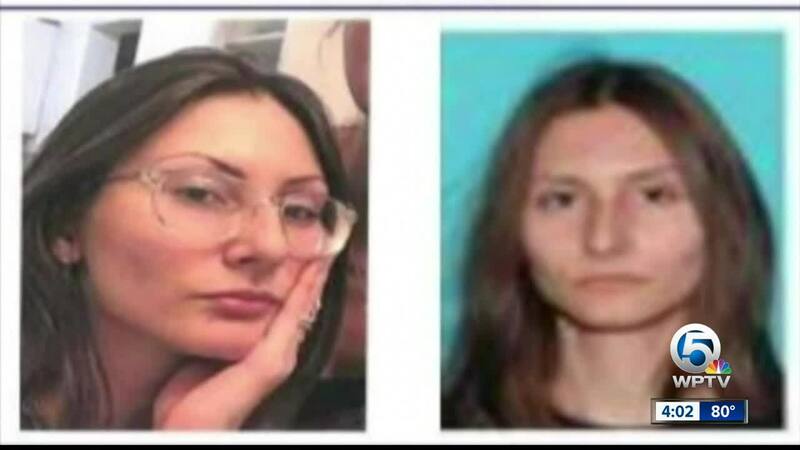 During the urgent search, the FBI said Pais was obsessed with the 1999 mass shooting at Columbine High School and made threats ahead of Saturday's anniversary of the attack that killed 13 people. The FBI described her as "extremely dangerous." The Miami Beach High School student flew to Colorado on Monday night and bought a pump-action shotgun and ammunition from a gun shop in Littleton, not far from Columbine, authorities said. "We're used to threats, frankly, at Columbine," John McDonald, executive director of security for the Jefferson County school system, said when the manhunt was over. "This one felt different. It was different. It certainly had our attention. Authorities gave no immediate details on where Pais was found, but FBI agents had focused the search around the base of Mount Evans, a popular recreation area about 60 miles southwest of Denver. In Pais' hometown of Surfside, Florida, Police Chief Julio Yero asked that the family be given "privacy and a little time to grieve." "This family contributed greatly to this investigation from the very onset. They provided valuable information that led us to Colorado and a lot of things that assisted in preventing maybe more loss of life," Chief Yero said. Authorities said her threats were not specific to any school. But Columbine and more than 20 other schools outside Denver reacted by locking their doors for nearly three hours Tuesday afternoon, and some canceled evening activities or moved them inside. Colorado state Rep. Patrick Neville, the Republican House minority leader, was a 15-year-old sophomore at Columbine High at the time of the shooting and now has three school-age daughters. "It wasn't easy for me to explain to my kids what was going on last night," Rep. Neville said on the House floor Wednesday. WPTV's Matt Sczesny is following the latest developments, and will provide updates online and on air throughout the day.